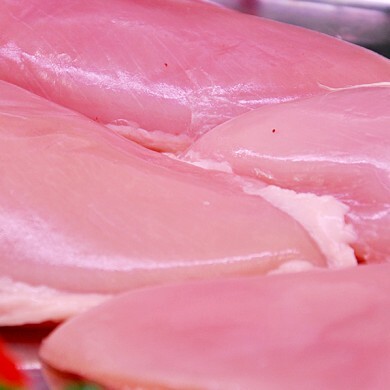 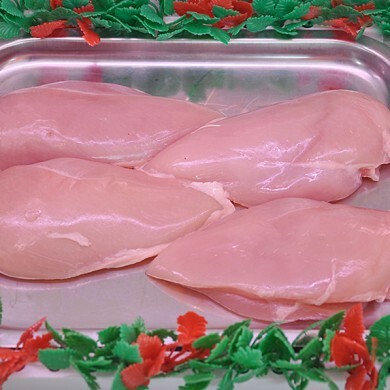 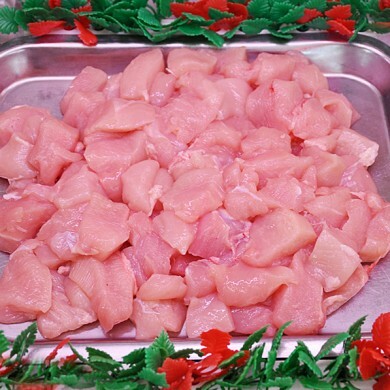 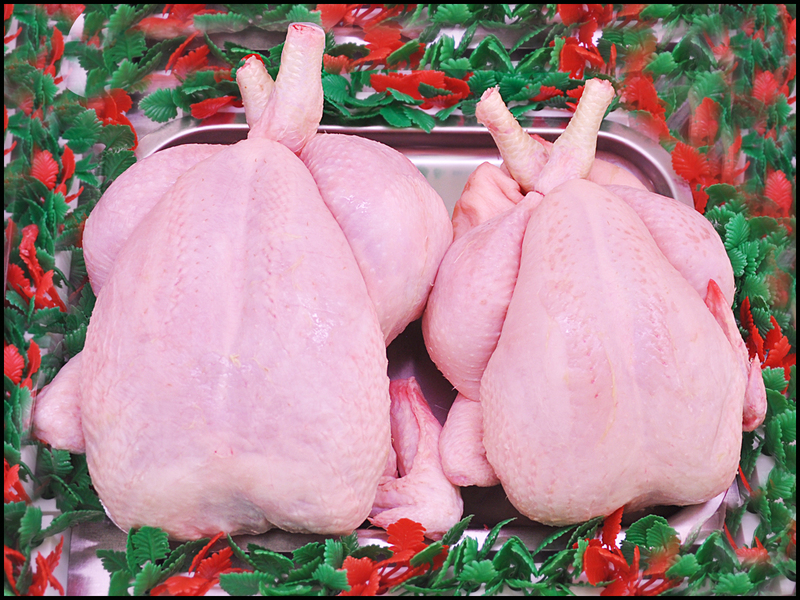 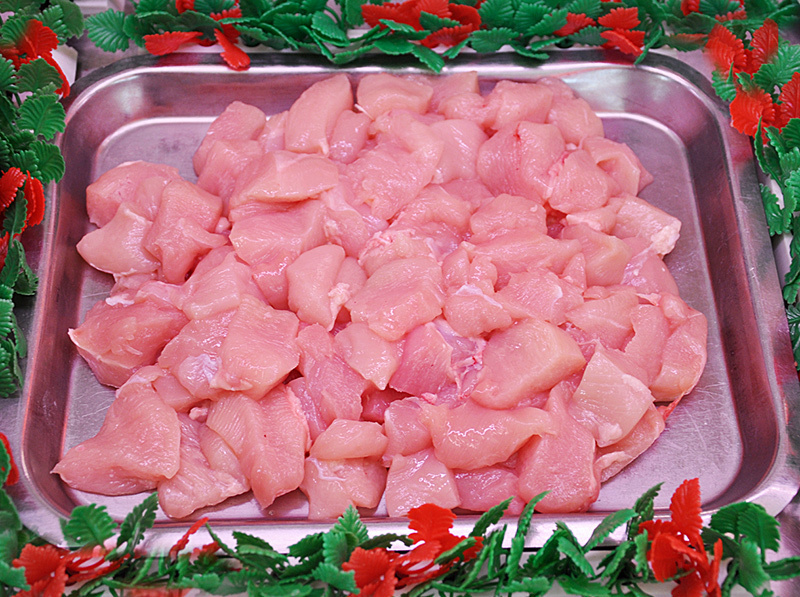 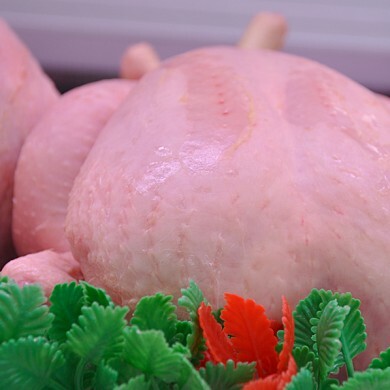 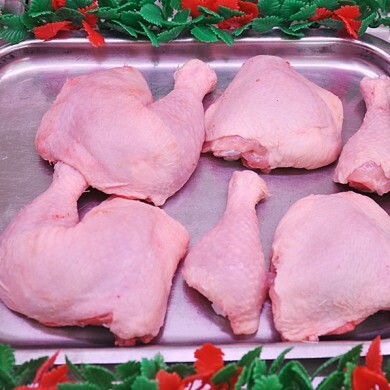 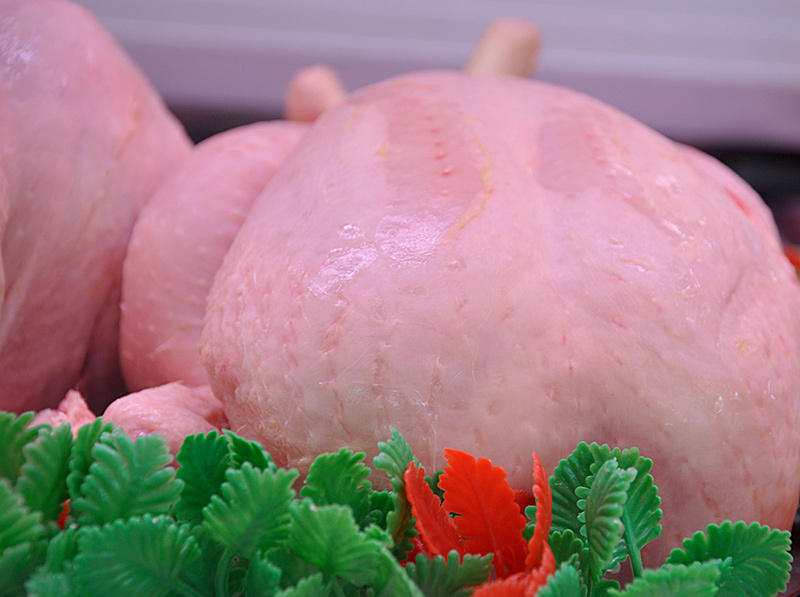 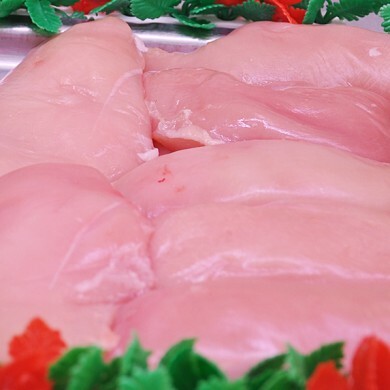 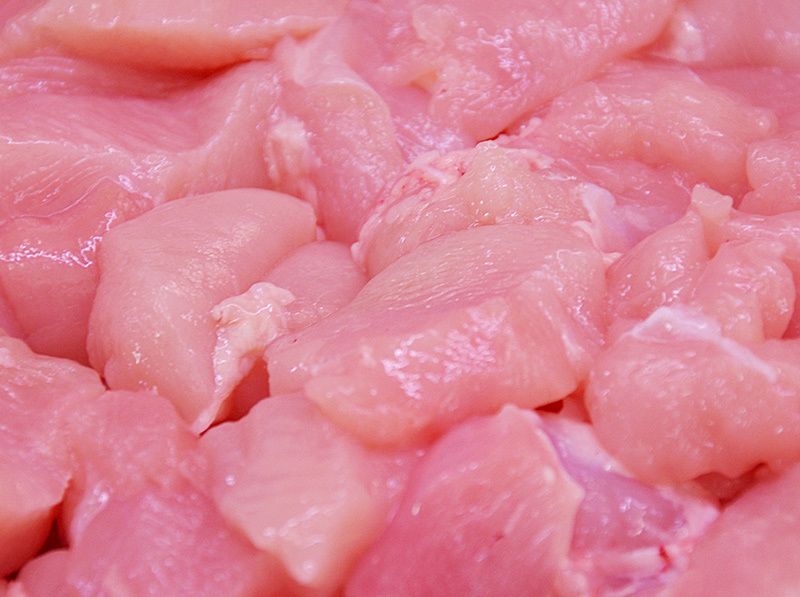 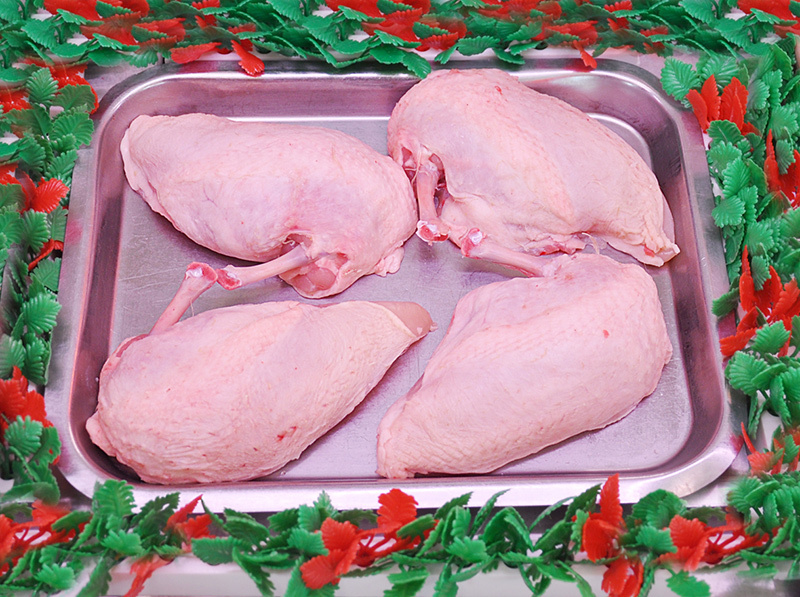 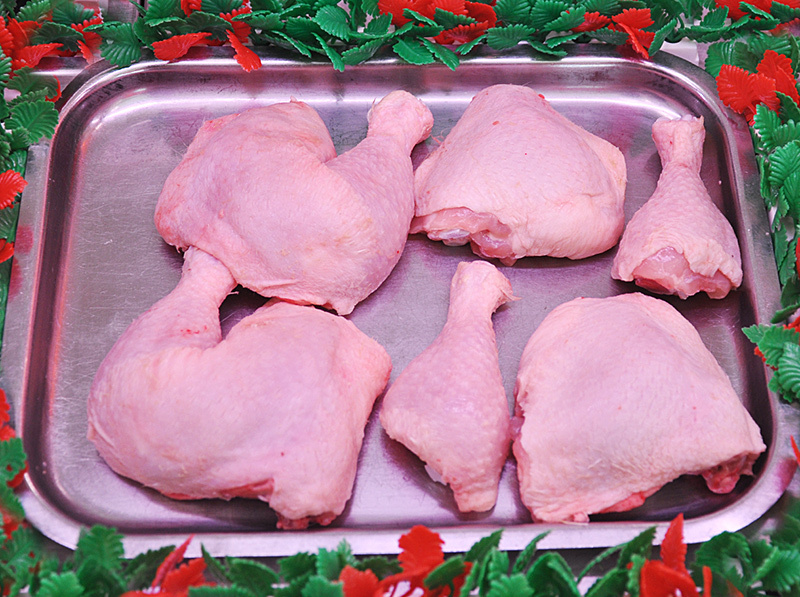 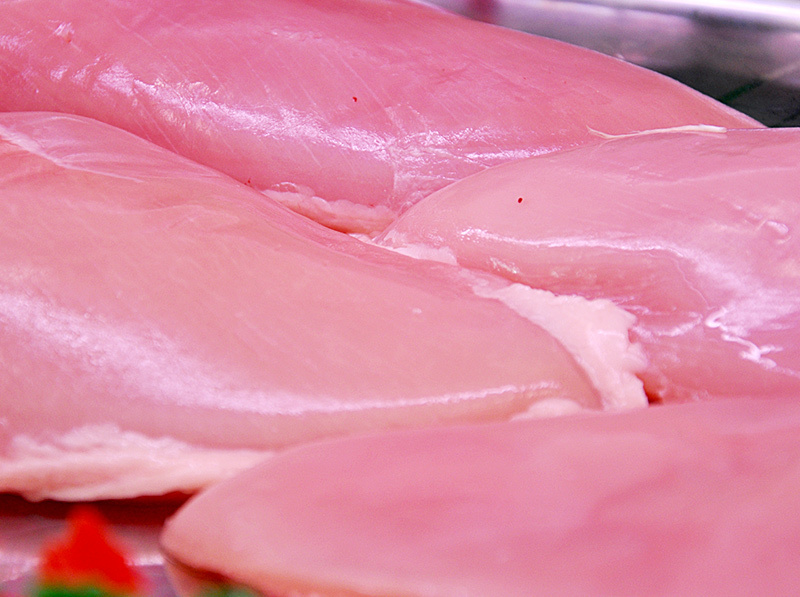 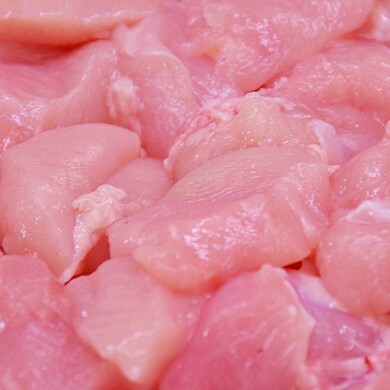 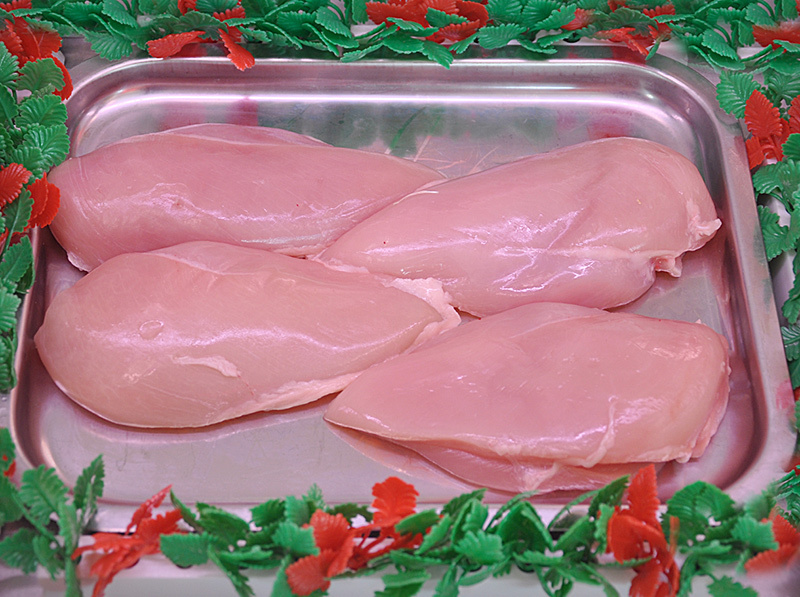 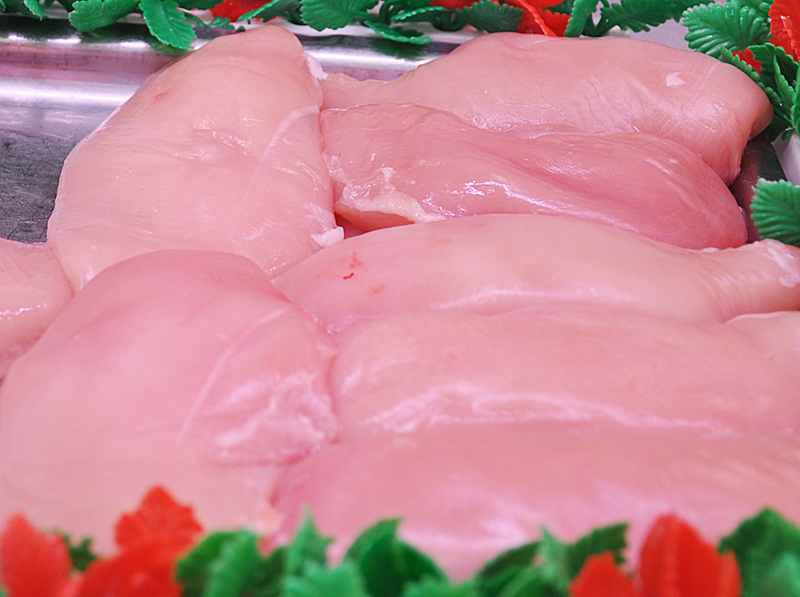 Fresh Free-Range Chicken is sourced from Loose Birds of Harome (near Helmsley). 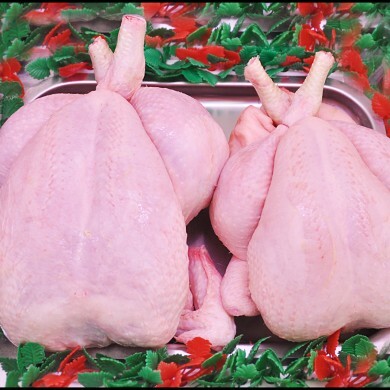 Due to the size of the operation we only have limited numbers each week, therefore ordering in advance is advisable. 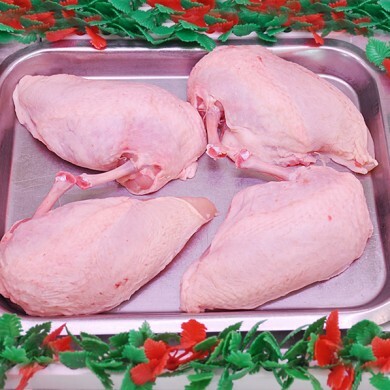 We source our non-Free Range Chicken from the same supplier every week who buys from English farms who are large enough to supply the freshness and calibration we need but are small enough to care both for the birds and the customers.